In this scene from 'Long Shot', Seth Rogen is shocked by Charlize Theron napping. 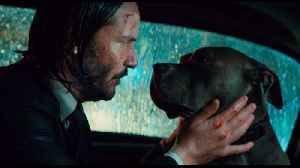 In this clip from 'John Wick 3', Keanu Reeves lets go of his cute dog. 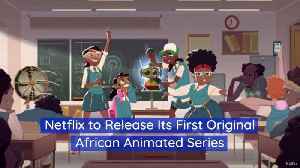 Netflix embraces diversity through animation. 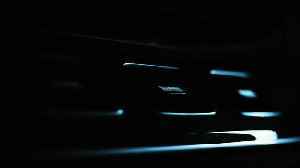 The New York State Thruway is closed to southbound traffic after a tractor-trailer overturned in Yonkers. MILAN - Gigi Hadid, Bella Hadid, Kaia Gerber and Candice Swanepoel walk the Versace runway. Versace in all its baroque, body-con glory isn’t the first brand you’d think would go grunge. 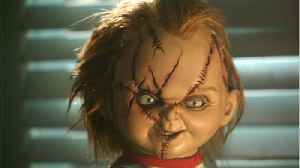 But this is..
Ladies and gentlemen, Chucky is back and more terrifying than ever in a brand new trailer for the Child's Play reboot. 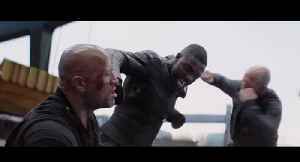 The first full trailer for the upcoming horror film has been released giving..
Fast & Furious Presents- Hobbs & Shaw - Official Trailer #2 [HD] Hobbs & Shaw movie https://teaser-trailer.com/movie/hobbs-and-shaw/ In Theaters August 2, 2019 After eight films that have..